Fruit custard is a delicious, tasty dessert with the creamy texture of the custard and a crunch of fresh fruits. Beat the summer with this chilled fruit custard loaded with fresh fruits and flavored with saffron. #fruitcustard #dessert #fruitsalad #summerdessert #fruits. In a small bowl, add 50ml milk along with custard powder. Mix well and keep aside. Add sugar and mix again. Add the custard mix from step 1 slowly into the milk and stir well until thick. Make sure no lumps are formed. Once the milk becomes thick, remove from heat and keep aside to cool for 15 minutes. After 15 minutes, transfer the custard to a bowl, add apple, kiwi, banana and pomegranate seeds. Mix well. Once the fruit custard is ready, transfer to serving bowls, garnish with more pomegranate seeds and mint and serve as is or chilled. Sudden spurt in blood sugar levels is caused when glucose builds up in the bloodstream. When the body is not able to use up the glucose effectively, it results in diabetics, which can become a chronic condition. The irony is that the body needs glucose to carry out the other essential functions. Without glucose the muscles and the organs, more importantly the brain, cannot function properly. The best remedy is prevention. Regular exercise helps keep your weight in control and makes you increasingly sensitive to insulin. Simultaneously, it is important to keep a check in the intake of carbohydrates, which helps keep blood sugar levels normal. Consuming foods and vegetables that have high fiber content also helps control diabetes. Diabetics also need to remain hydrated (drink a lot of water) at all times and practice yoga and meditation to keep the stress levels under control. It is important to monitor your sugar levels constantly. Any change in the levels should be noted. Choosing a perfect diet helps keep blood sugar levels down without the help of medication. Try eating foods with a low Glycemic index. Include seafood, eggs, oats, red meat, barley, lentils, legumes and corn, which are all foods with low Glycemic index. 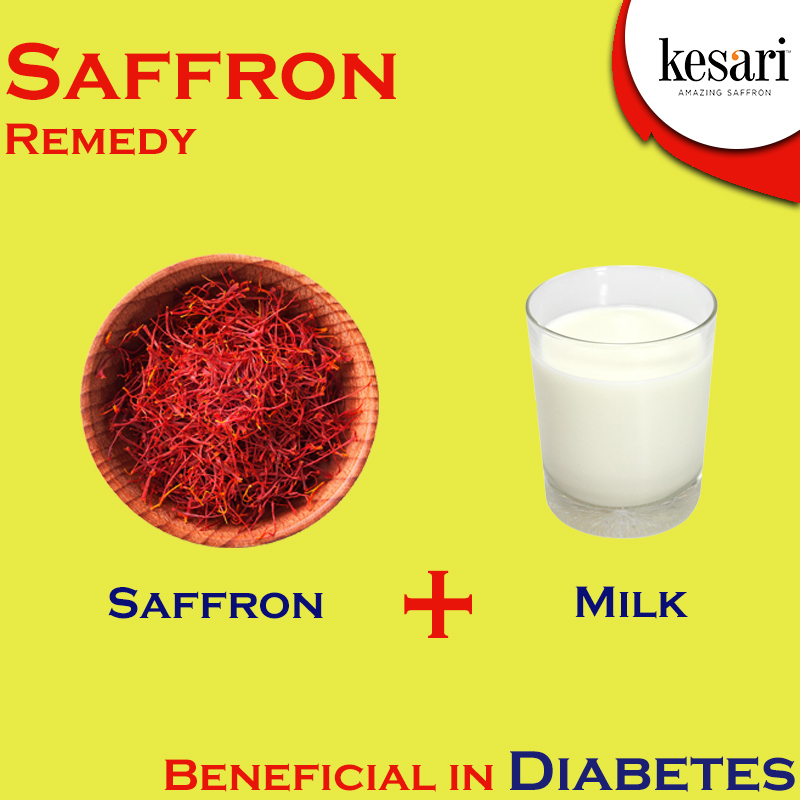 One of the best natural medicines to lower blood sugar levels is pure, natural saffron. 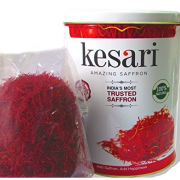 Consuming saffron regularly helps keep diabetes under control. 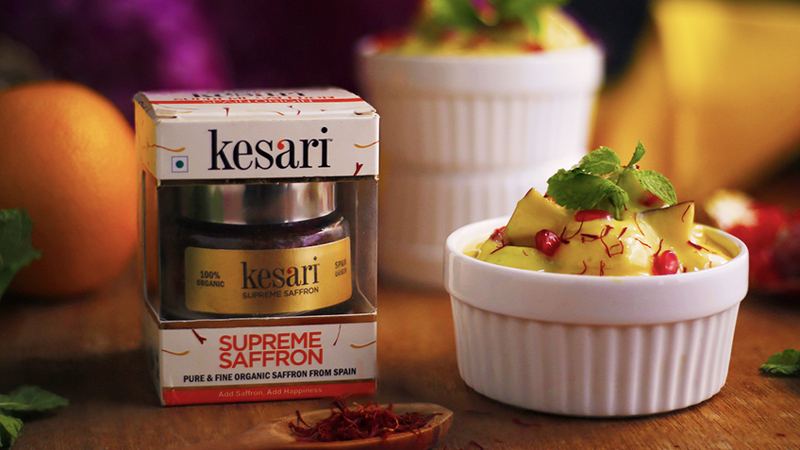 Mix a pinch of pure saffron in a glass of pure cow’s milk and consume every day. 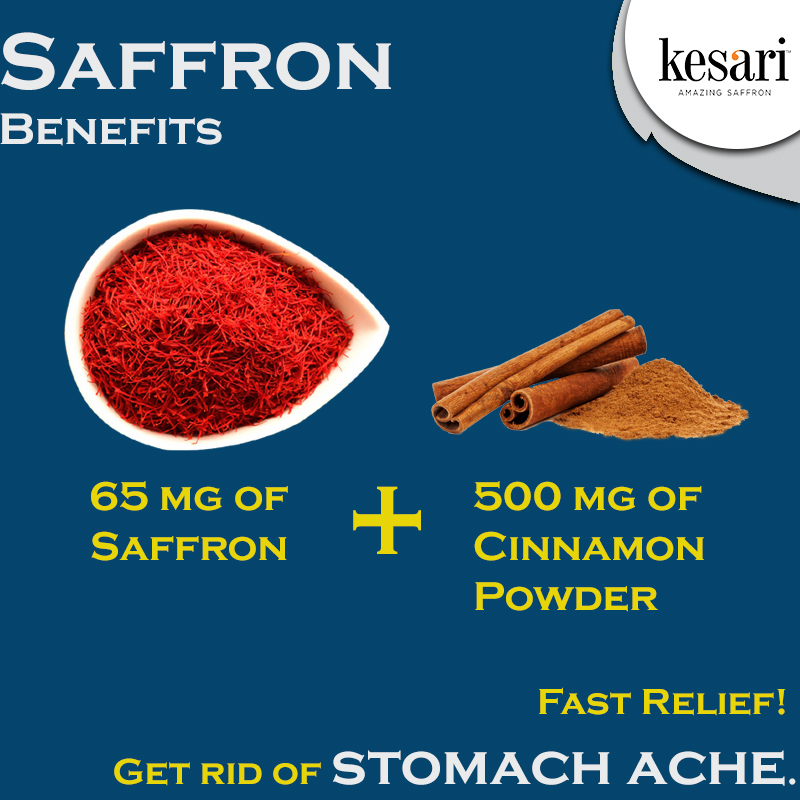 You’ll be surprised with the benefits caused by regular consumption of saffron. 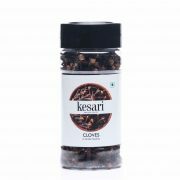 Saffron and saffron extracts help enhance the blood glucose uptake and also causes the muscle tissue to be highly insulin sensitive. These two factors go a long way in keeping your blood sugar levels normal at all times. 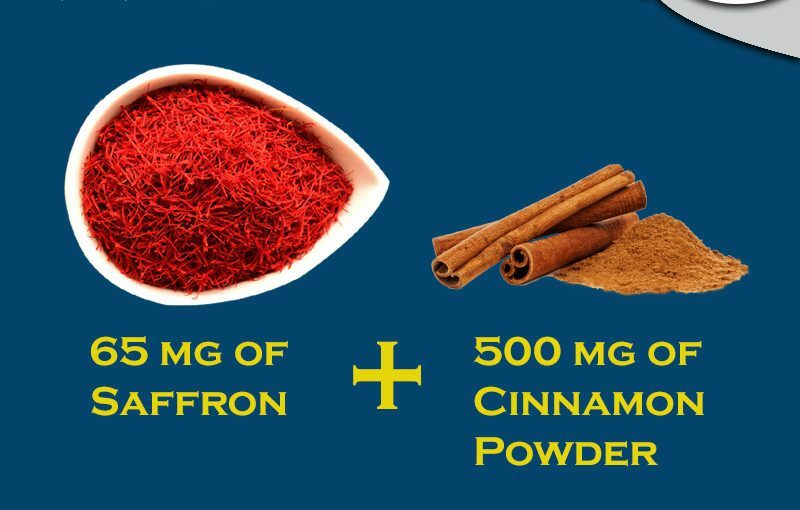 Moreover, saffron is free of any chemical additives and does not cause any sort of side effects like allopathic drugs. The western system of diet has resulted in conditions like metabolic syndrome, which is a direct development resulting out of high glucose levels in the blood. Metabolic syndrome is nothing but a deadly combination of uncommon weight (obesity) and unusually high blood sugar levels, compounded by an imbalanced lipid profile. 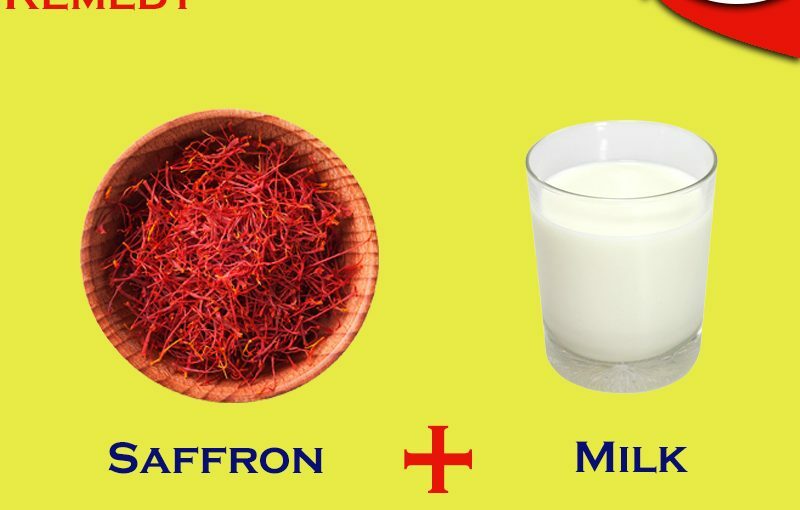 The easiest and best natural medicine to control such conditions is saffron, which should be mixed in a glass of warm milk and consumed every day. people may be allergic to certain foods for life and need to avoid such foods. and you will get instant relief from stomach ache. Headaches are probably the most common health complaints people have worldwide. There is no person who can claim never to have had a headache at any point of time in life. While a mild headache can cause some discomfort, splitting headaches make a person feel miserable. Stress and tension are known to cause severe headache. When your body gets dehydrated, it can lead to a headache. Chronic cases of headaches have been traced to chronic dehydration. A simple remedy is to drink plenty of water throughout the day to be free of headaches. Deficiency of magnesium in the body can also cause headaches. 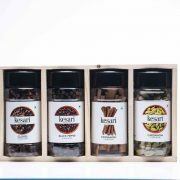 Magnesium performs important functions like controlling the blood sugar levels, and motor nerve transmission. Eating magnesium-rich fruits like bananas and fresh leafy vegetables like spinach help make up the magnesium deficiency. 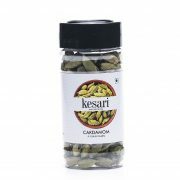 Nuts, seeds and seafood are also rich in magnesium. Sleep deprivation is another major cause for headaches. While 8 hours sleep is recommended, a person needs to get a minimum of 7 hours sleep to remain healthy. So, a good night’s sleep is often the cure for a nagging headache. Hydrotherapy has proved to be very effective in curing a headache. Wet a piece of cotton cloth and apply it on the forehead. Leave the wet cloth there for 10 to 15 minutes and you will get relief from most types of headaches. Often, closing your eyes and getting some much needed rest does the trick. Even if you cannot lie down, sitting with your eyes closed, which helps relieve stress and reduce tension and cures headaches. Meditating regularly helps prevent the occurrence of headaches. 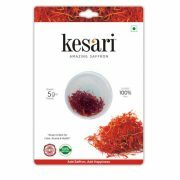 Take a pinch of pure saffron and add a pinch of mishri, which is crystallized sugar lump. 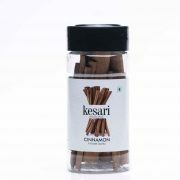 Mishri is also known as rock sugar and is rich in minerals. Add a few drops of water and grind the mixture to a fine paste. Make a poultice out of the mixture and apply it on the forehead. Let it sit for an hour or so. 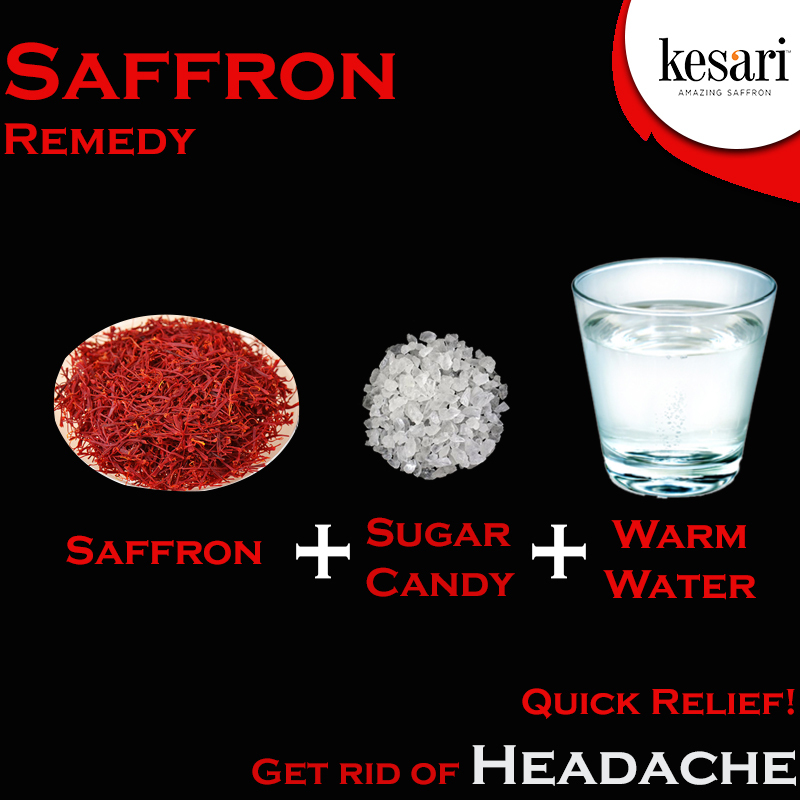 Saffron – mishri paste gives instant relief from headaches and does not have any side effects whatsoever. When you strain your eyes too much by staying awake too long in the night, it can cause a burning sensation and pain as well. Normally, burning eyes need not cause too much concern and some rest and a good sleep should solve the problem. However, there are a few natural, safe and effective home remedies for treating eye pain. Eye irritation is one of the common complaints. Remember that you should never rub your eyes vigorously when experiencing irritation. First try to check the cause for the irritation. If it is due to dust in the eye, a wash with clean, cool water should do the trick. However, if it is a bacterial infection you may need to visit a doctor to find out the cause of the infection and seek treatment. Applying lubricating eye drops in the eyes helps get relief from burning eyes. The food that we eat also has an effect on the eyes. People with eye irritation and generally poor eyesight need to consume more of fish oil and powdered flaxseed mixed with pure honey twice daily. 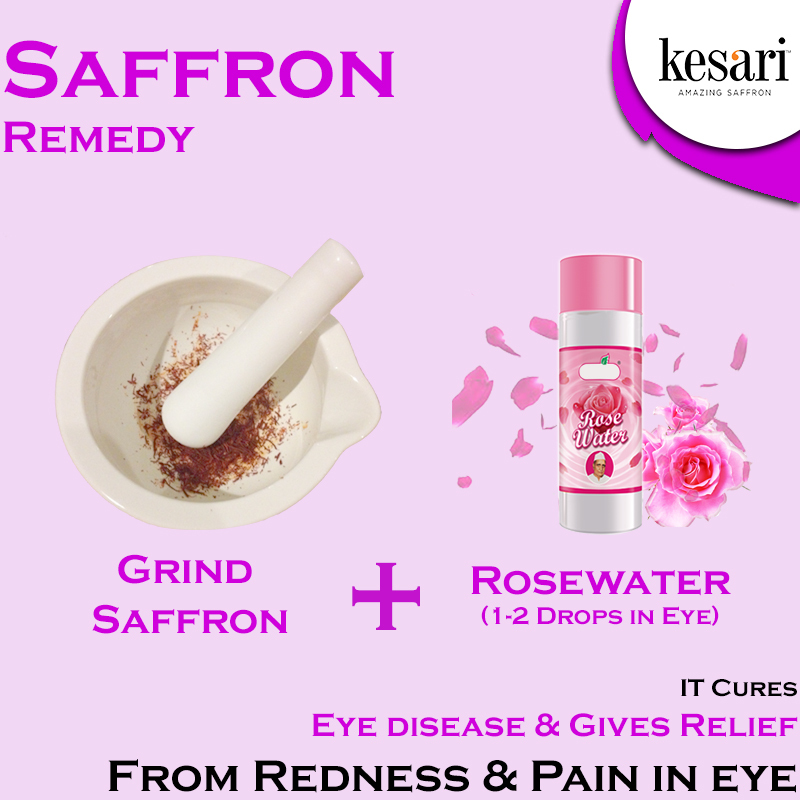 Consuming these natural products helps cure dryness and irritation in the eyes. Blepharitis is a common eye infection where the base of the eyelids is affected. The eyes turn dry as the tear ducts do not secrete tears properly to flush out the dust. An affected person can experience eye pain, eyes turning bloodshot and a general heaviness in the eyes. 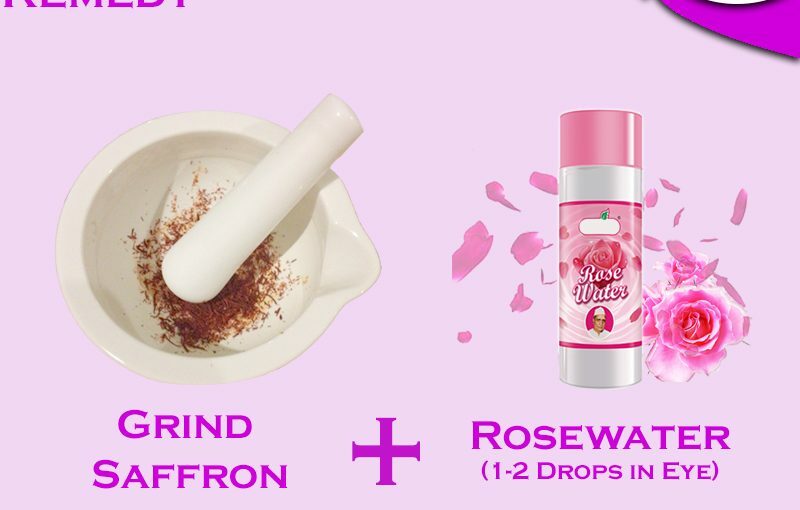 A sort of allergy caused by dust particles coming in contact with the eyes is known as conjunctivitis and can be treated easily with pure rosewater. Sometimes, over exposure to the sun causes mild eye sunburn where the eye becomes sensitive to light and the eyes tend to water continuously. Apart from giving complete rest to the eyes (wear a pair of dark glasses or an eye patch if necessary) cleaning the eyes with cool water should help get relief. 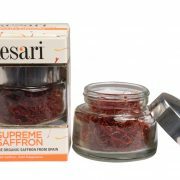 Grind a pinch of pure saffron and mix a teaspoon of rosewater. Apply a couple of drops of this mixture in each eye. 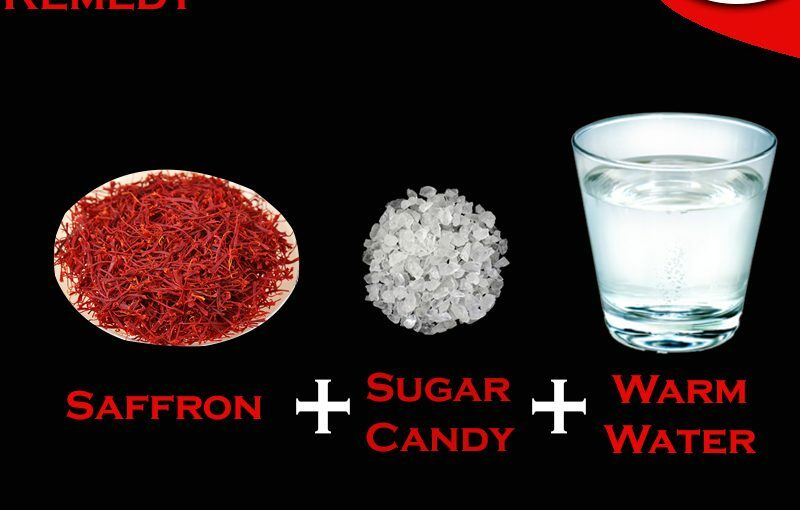 Make sure that the saffron is 100% pure and the rosewater is free of any artificial additives. 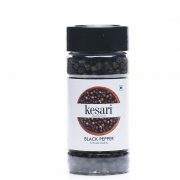 Applying this mixture two to three times a day gives instant relief from burning eyes and helps cure the allergy caused by dust.